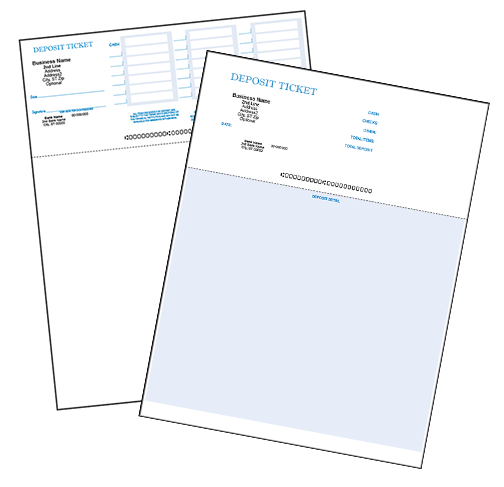 Software Compatible Checks and Forms, including the 8 best selling software packages. 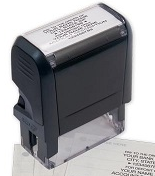 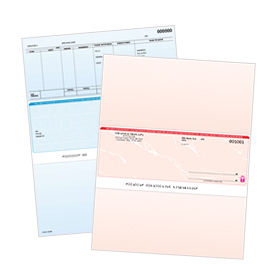 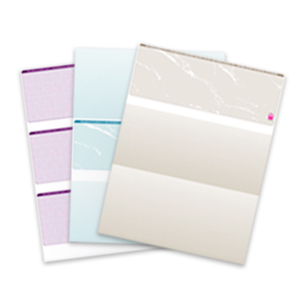 Envelopes compatible with our line of software compatible checks. 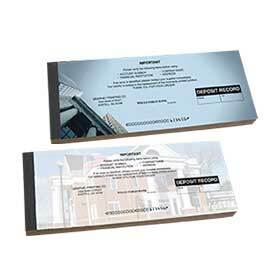 Our versatile line of deposit tickets. 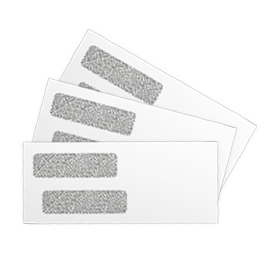 Base Stock for Checks with no imprinting.